The UCSC Theater Arts department emphasizes a multi-disciplinary approach to theater, encouraging exploration and engagement with all aspects of theater production, and education based in both academic and production work. As a result, a student majoring or minoring in Theater Arts will receive a Bachelors degree in the general Theater Arts. The department does not have at this time any official concentrations, with the exception of the Dance Minor. However, some students do choose to focus their studies towards developing their skills in a particular aspect of theater, utilizing the UCSC Theater Arts curriculum and opportunities. If you are considering such a path for your own undergraduate studies, we encourage you to consult with the Undergraduate Advisor to determine which classes and opportunities are available when, and to plan out your courses. Please check for the current reccommended acting sequence, though this information is subject to change. Acting students are encouraged to audition and act in as many productions as they feel they are able to during their time at UCSC. 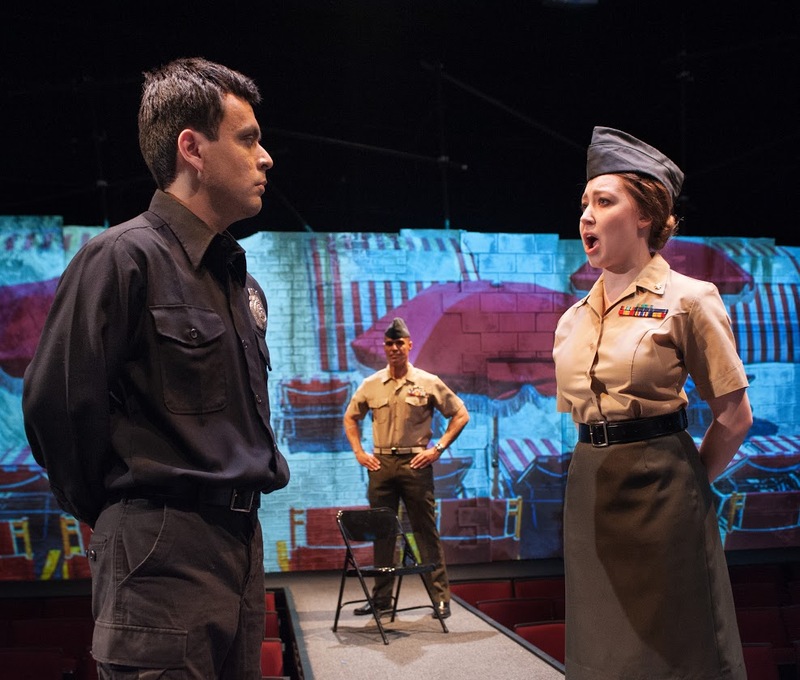 A requirement for the Theater Arts Major is enrollment and participation in a faculty-directed production, which acting students can fulfill by being cast and performing in said production. Only faculty-directed productions count as courses towards the major. Student-directed, Barnstorm, and Chautauqua shows will provide university credit, but cannot be counted towards the major or minor towards graduation. Acting students are still very much encouraged to audition for and perform in these shows for experience, resume-building, and exposure.